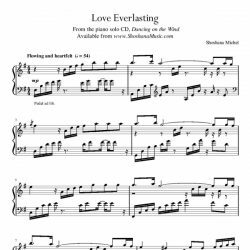 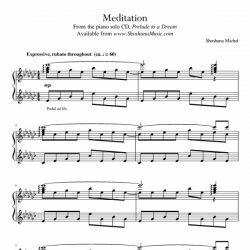 Downloadable sheet music in PDF format. 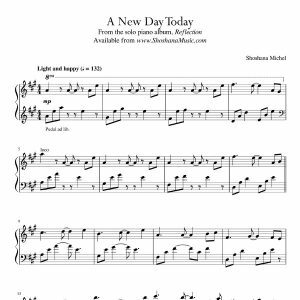 Note-for-note sheet music transcription of “A New Day Today” by Shoshana Michel from her solo piano album, Reflection. 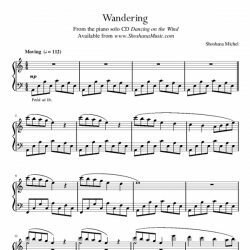 Sheet music is in PDF format. 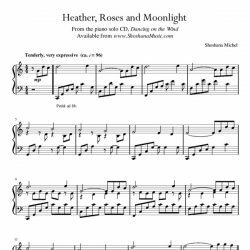 *This is a digital download copy ONLY. 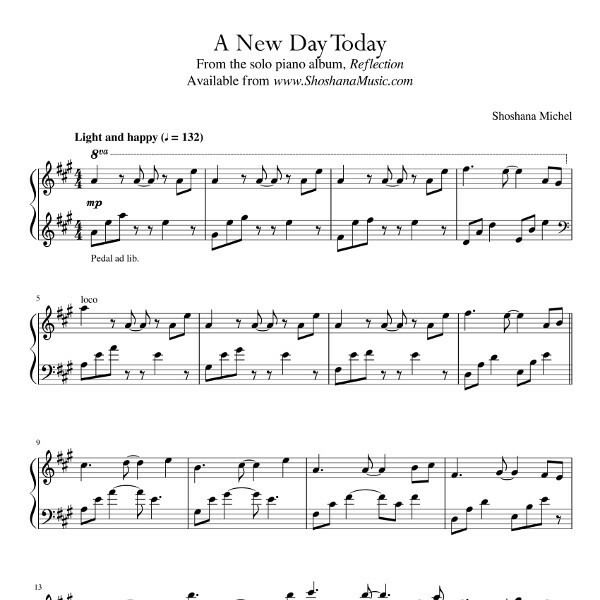 If you have any problems during the downloading process, please contact me at shoshana@shoshanamusic.com.